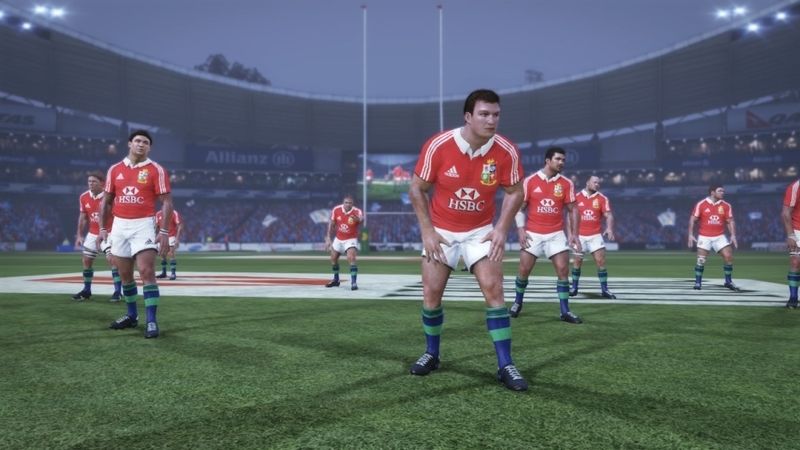 Immerse your senses in the greatest Rugby game to be ever released, Rugby Challenge 2 - The Lions Tour Edition. 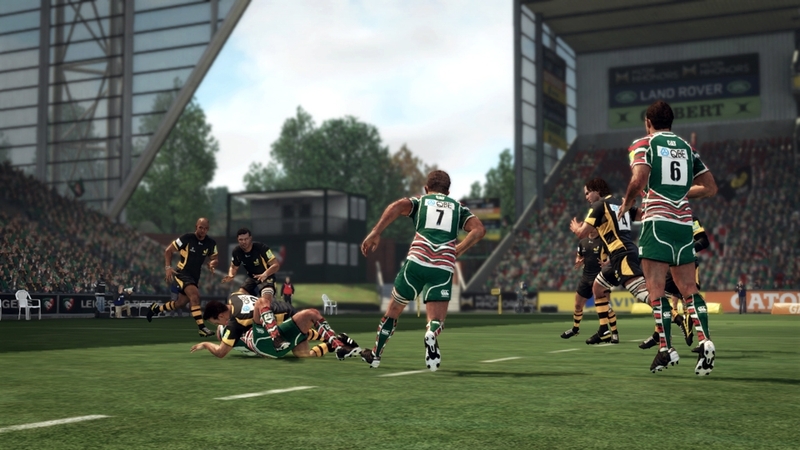 The original Rugby Challenge game with the legendary Jonah Lomu still at the helm, has now evolved and it boasts a plethora of new content. 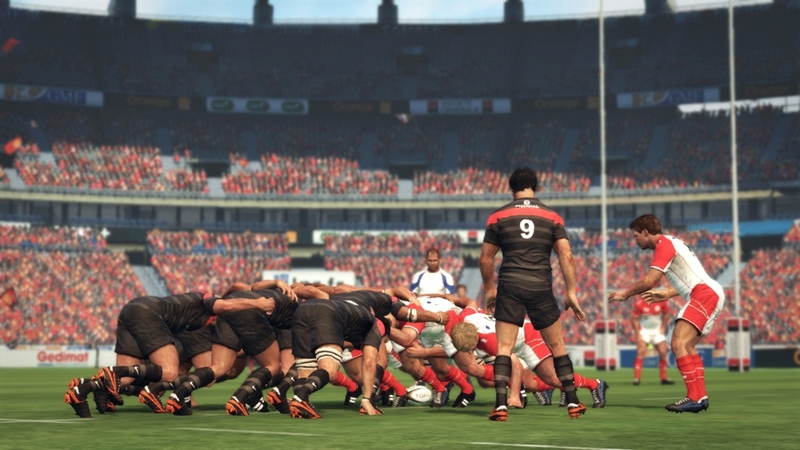 Refined and expanded gameplay with the addition of quick taps, quick lineouts, mauls from lineouts, interceptions, contesting ball at the breakdown, removing players from the ruck, number 8 scrum pickups, and dynamic in game team strategies. Game modes including Match Mode, Multi-team, Competition, expanded multi year Career Mode, Tutorial mode and online up to 4v4 multiplayer. 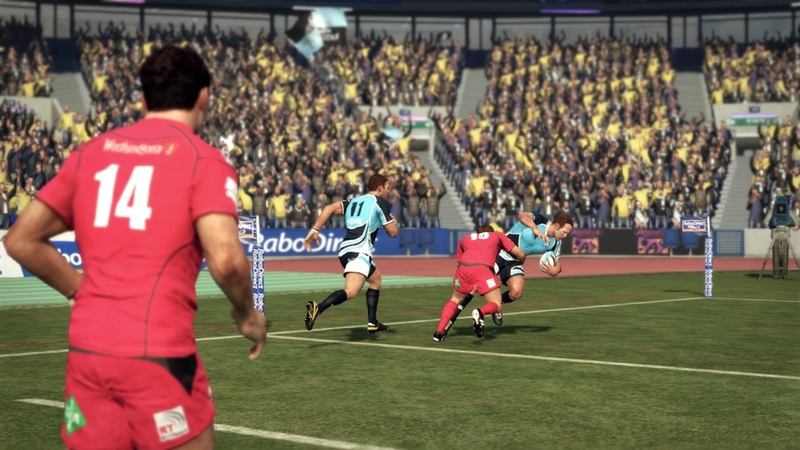 Revamped Sound and commentary systems, with real-time commentary from Grant Nisbett and former All Black Justin Marshall, along with French language commentary from Eric Bayle and Thomas Lombard. 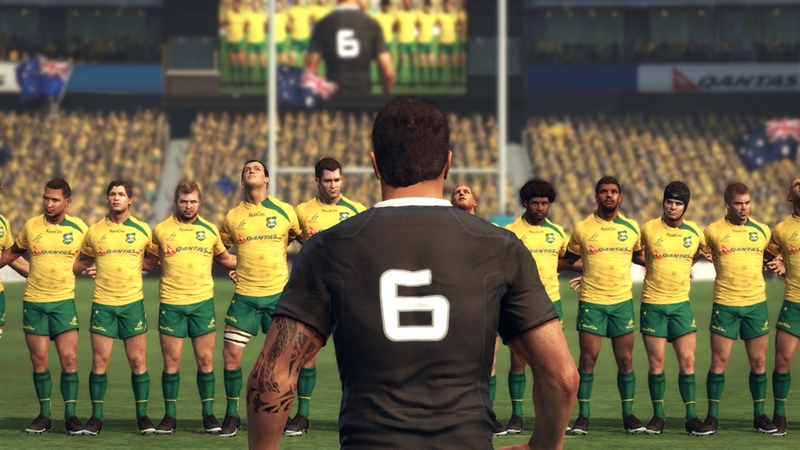 110+ teams and 50+ stadia from around the world are featured including official teams, competitions, and special match licenses for the All Blacks, the Qantas Wallabies, British and Irish Lions 2013 Tour of Australia, the USA Eagles, Bledisloe Cup, Barbarians FC, Combined Country, Super Rugby teams, Aviva Premiership Rugby, TOP 14 Orange, Pro D2, RaboDirect PRO12, ITM Cup, and the Ranfurly Shield. 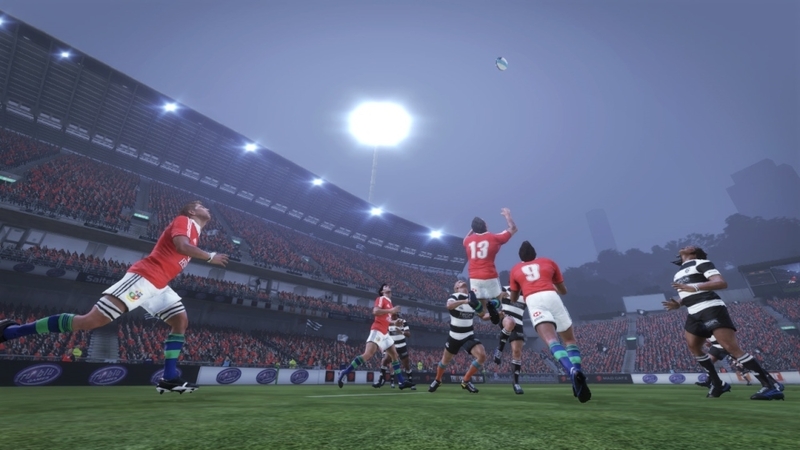 More options to create or customise players, teams, and competitions, also change game rules and behaviour to shape game play. Download this trailer. 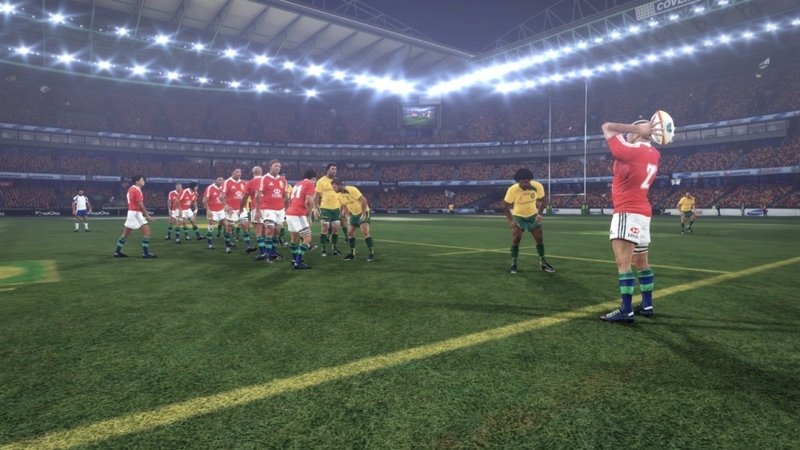 Immerse your senses in the greatest Rugby game to be ever released, Rugby Challenge 2 - The Lions Tour Edition .The original Rugby Challenge game with the legendary Jonah Lomu still at the helm, has now evolved and it boasts a plethora of new content. 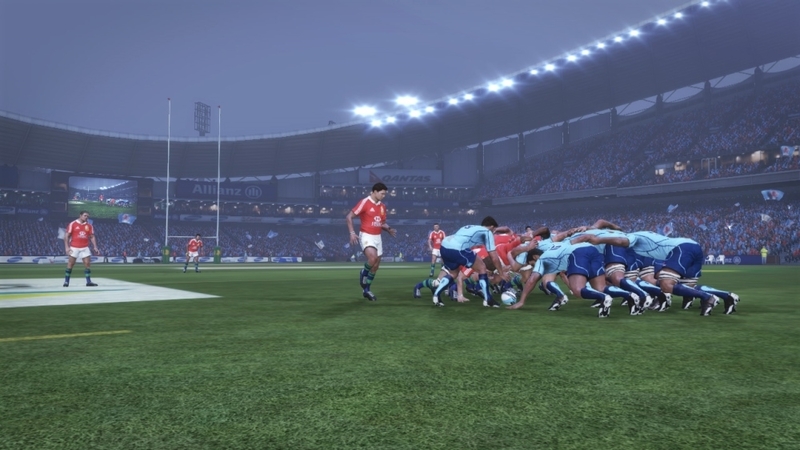 Refined and expanded gameplay with the addition of quick taps, quick lineouts, mauls from lineouts, interceptions, contesting ball at the breakdown, removing players from the ruck, number 8 scrum pickups, and dynamic in game team strategies. Game modes including Match Mode, Multi-team, Competition, expanded multi year Career Mode, Tutorial mode and online up to 4v4 multiplayer. 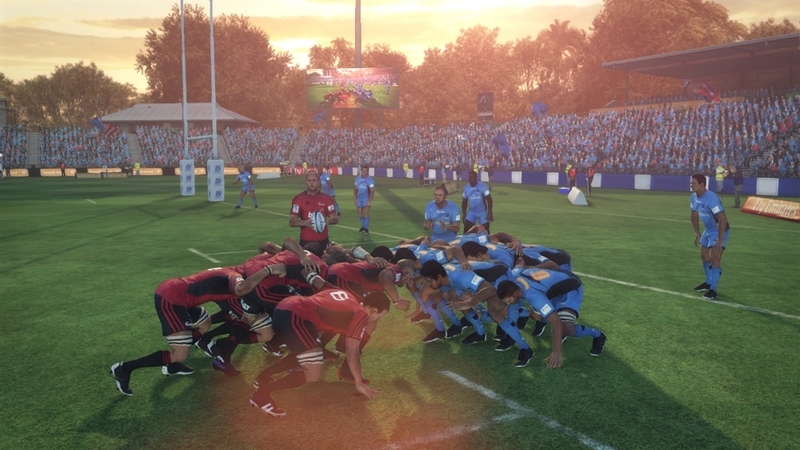 Revamped Sound and commentary systems, with real-time commentary from Grant Nisbett and former All Black Justin Marshall, along with French language commentary from Eric Bayle and Thomas Lombard. 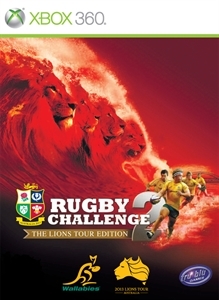 110+ teams and 50+ stadia from around the world are featured including official teams, competitions, and special match licenses for the All Blacks, the Qantas Wallabies, British and Irish Lions 2013 Tour of Australia, the USA Eagles, Bledisloe Cup, Barbarians FC, Combined Country, Super Rugby teams, Aviva Premiership Rugby, TOP 14 Orange, Pro D2, RaboDirect PRO12, ITM Cup, and the Ranfurly Shield. More options to create or customise players, teams, and competitions, also change game rules and behaviour to shape game play.